In his first apostolic exhortation, Pope Francis wrote: “We need to recover a contemplative spirit.” The Meaning of Blue is about just such a recovery. Blue is the color of heaven, of purity and truth. Its rarity in naturally occurring substances on earth and its abundance shining in the sky speak of the same thing: a celestial light to which our culture is increasingly blind. 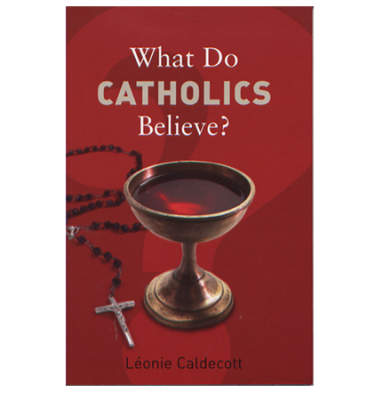 With examples drawn from both the inspired ambiguity of poetry and the depths of the Bible, Fr. 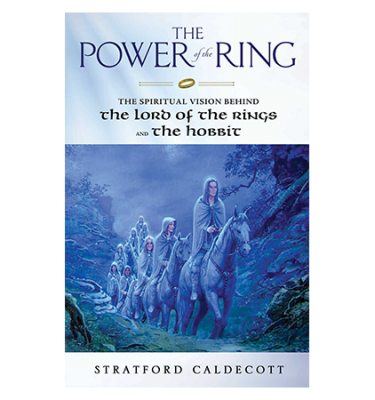 Luke Bell shows the reader a way of knowing creation and language as manifesting divine truth, and then leads further — into the mystical tradition of direct contemplation of God. 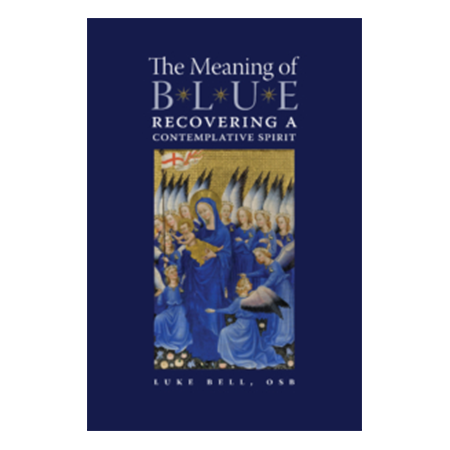 To read Luke Bell’s The Meaning of Blue is to see with new eyes, to love the world afresh. 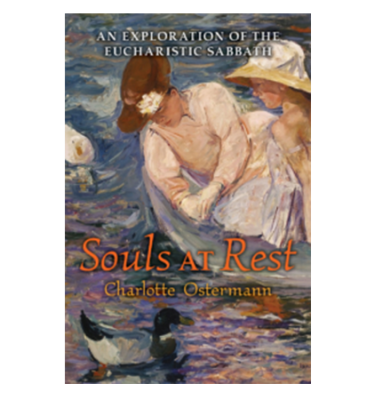 This very Benedictine book, written by a monk, with its roots sunk in prayer, liturgy, poetry, and the sacraments, aims at nothing less than transformation of the self, so that we encounter life as it really is, bright with the splendor of God. 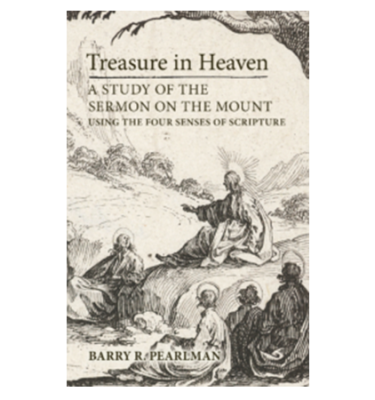 An invaluable guide to the spiritual life, by one who knows whereof he speaks.